The blessings of Captain and Jayaram fructified for the actor Meenakshi! 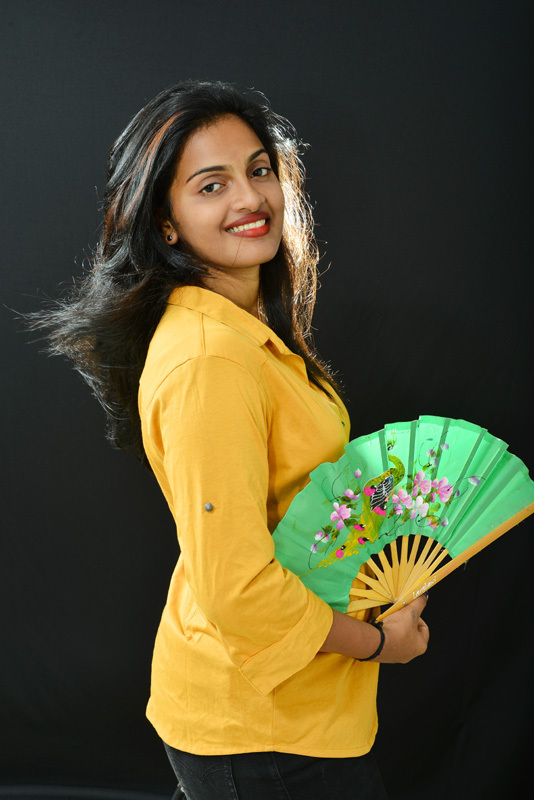 It was purely accidental that the young actress from Kerala, Meenakshi to enter the film world! 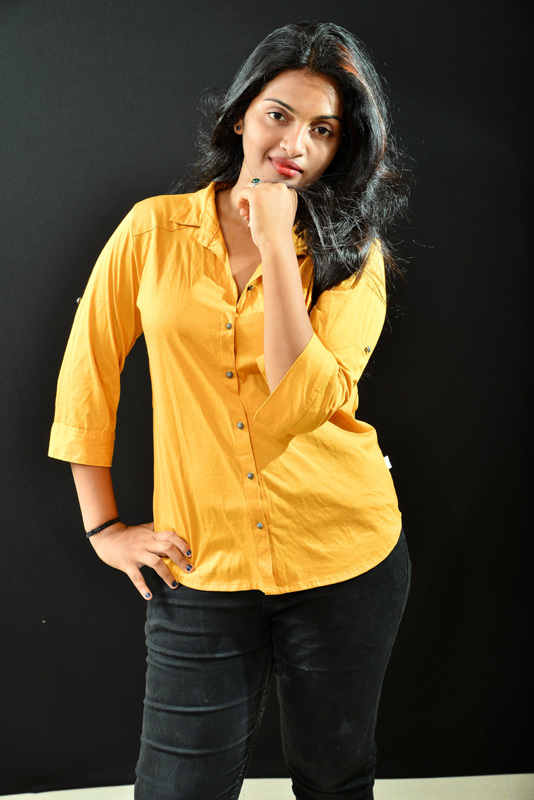 When she was studying 10th Standard, she went to watch the shooting of the film ‘Thingal mudhal Velli varai’, directed by her co native, director Kannan Thamaraikkulam. The director made Meenakshi act and participate in a scene. Meenakshi impressed one and all by finishing it in a single take! The hero actor Jayaram, who watched this, observed that Meenakshi had the talent for acting. And blessed her to have a glorious acting career! Jayaram's blessings fructified indeed in later days! Director P. G. Muthaiah, who directed the debut film of Shamuga Pandiya, son of Vijaykanth, in the film, ‘Madura Veeran’ - while he was on the search for a suitable heroine throughout Kerala, he finally opted for Meenakshi, hailing from Kayamkulam. The acting of Meenakshi won popular appreciation when the film was released. Captain Vijaykanth also saw the film and praised Meenakshi’s performance! When Meenakshi sought his blessings, falling on his feet, he duly gave her warm blessings. She considers as a thrilling and unforgettable experience. Though she received plenty more offers after Madura Veeran, she could not accept as she had to write the +1 Public Examinations. Further, almost all offers carried the role of an older village heroine. 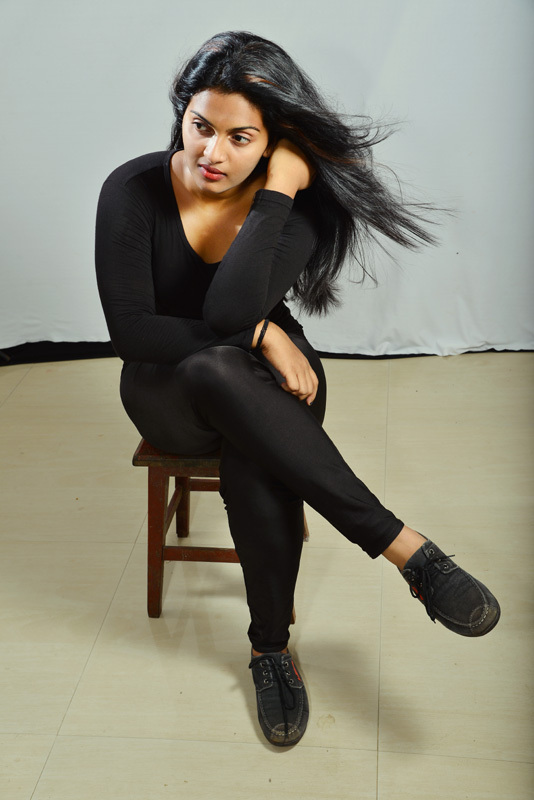 However, Meenakshi preferred to go for some roles of a modern girl and wants to prove her talent there. Presently, it seems that discussions are on for Meenakshi to act as heroine with 2 superstars. So, the entire Malayalam Media focus is now on Meenakshi! Meenakshi says that she is ready to take up any challenging roles. 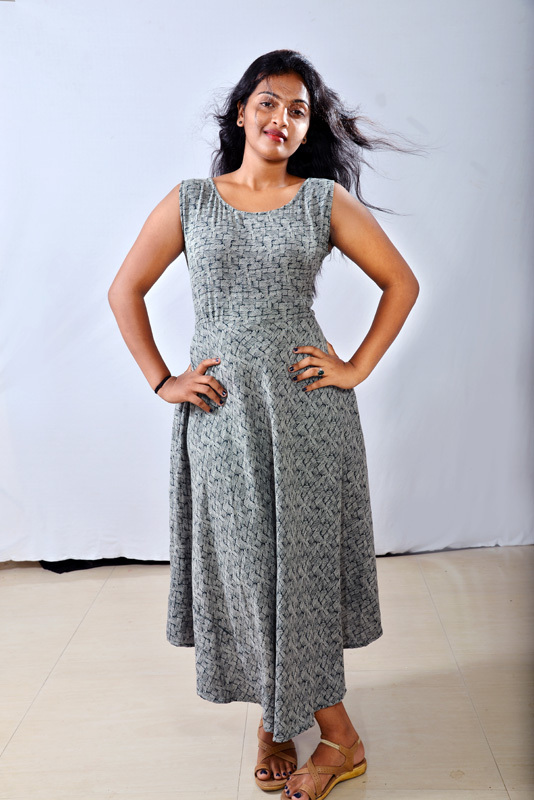 She is confident that she will have a successful round in Tamil films.